Since my last post about my favorite activewear brands, I’ve been getting a lot of questions about my favorite sneakers. While it seems as though chic tennis shoes took a break from the fashion scene but in recent years have returned in full force. As a result, several of my favorite brands like Nike, Adidas, APL, New Balance and Puma have stepped up their style game. 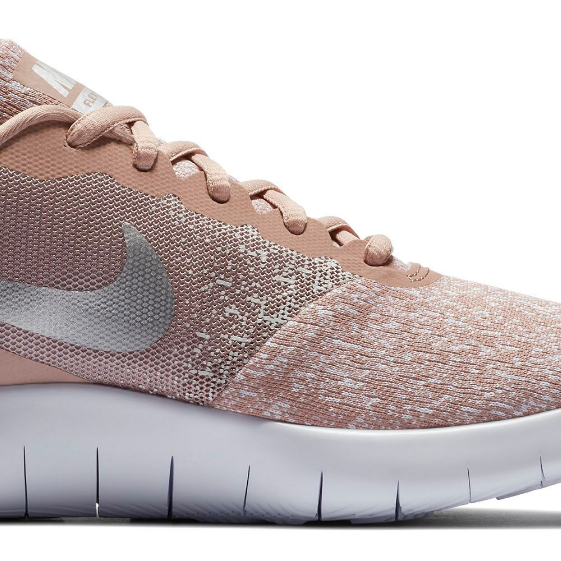 My current favorites are these blush Nike running shoes. Most importantly, when it comes to my sneakers and athletic shoes, I usually gravitate towards shopping at Nordstrom, Nordstrom Rack, Zappos and JCPenney for the best deals. Above all, I always find some of my favorites here and I have some more fashion-forward options to choose from. I’ve selected a few of my favorite tennis shoes from each retailer for you guys to shop below. Ok just bought the blush ones!!!!! I like your great explanation of traveling shoes. My favorite traveling and sporting tools are shoes. Like you I like branding shoes. Thanks for your excellent list. Thank you Danny!! Very, very true!